Bohemians are delighted to announce that Kevin Devaney has re-signed for 2019. The winger, 28, rejoined the Gypsies at the start of the 2018 season having originally played for the club between 2012 and 2014. 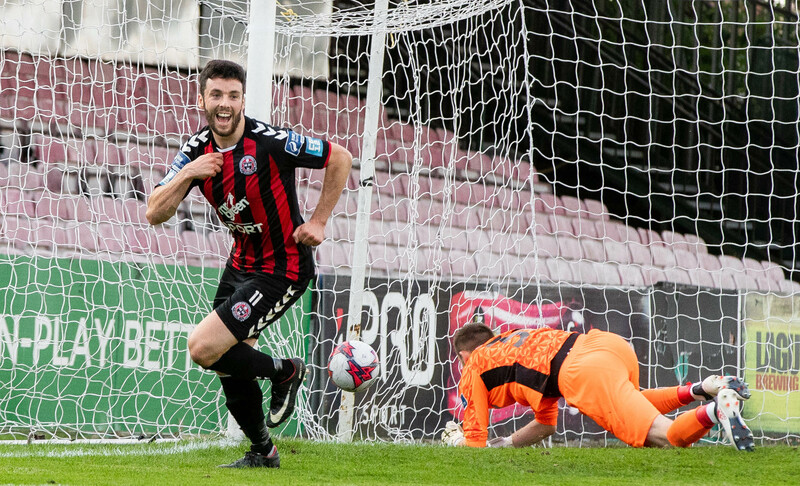 He is best remembered from his first spell as the man whose goal gave Bohs their first-ever win over rivals Shamrock Rovers in Tallaght Stadium in 2012 in what was only his second only start for the club. Returning this year, the Sligo man became a key man under manager Keith Long, chipping in with five league goals in 26 appearances. Long said: “I’m delighted to have Kevin commit to us for next season. He developed into an important figure for us. He is a very good player – defensively and offensively. Signed for 2019: Andy Lyons, Cristian Magerusan, Conor Levingston, Daniel Grant, Daniel Mandroiu, Darragh Leahy, Derek Pender, Dinny Corcoran, James Finnerty, James Talbot, Keith Ward, Kevin Devaney, Michael Barker, Niall Corbet, Paddy Kirk, Promise Omochere, Rob Cornwall, Robbie McCourt, Ryan Graydon, Ryan Swan.